Recently updated turn key bar/restaurant with a 13-unit hotel and living quarters available for sale. 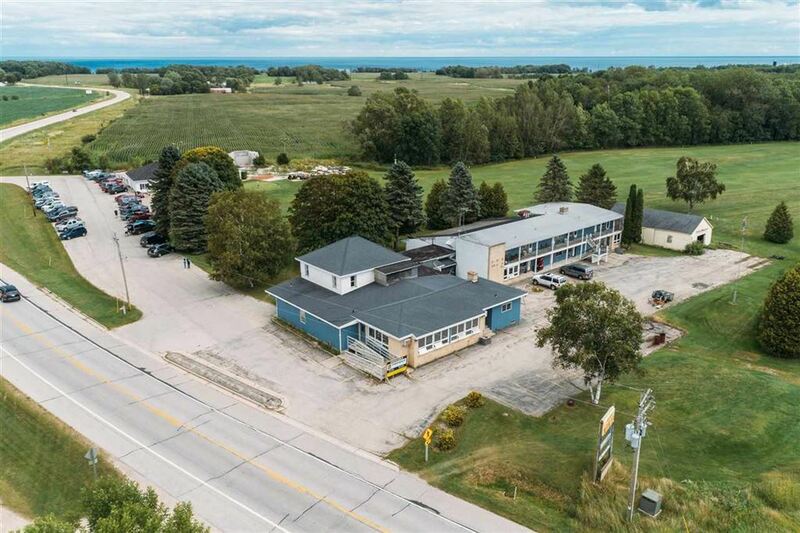 The property is surrounded by the Alaska Golf Course and is located on a corridor that serves as the gateway for many to Door County. Assignable lease available.